Whether it be delicate hand stitching or beautifully cut applique, we love the personal touch monograms can give to one's own home. With so many endless options and array of colors, monogramming items within the home can be as bold or subtle as you would like. While monograms were originally viewed as something for only elite individuals to display their family name or crest, monogramming personal items has become quite the trend for many. In particular, we truly love the southern charm that Leontine Linens creates; the options are endless and the outcome is seamless. Today, monogramming an item can be as traditional or as modern as you like. 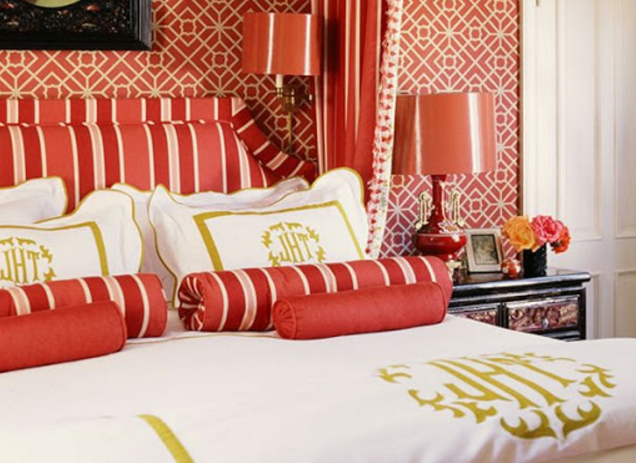 Monograms can be made to fit any personal style or home decor. 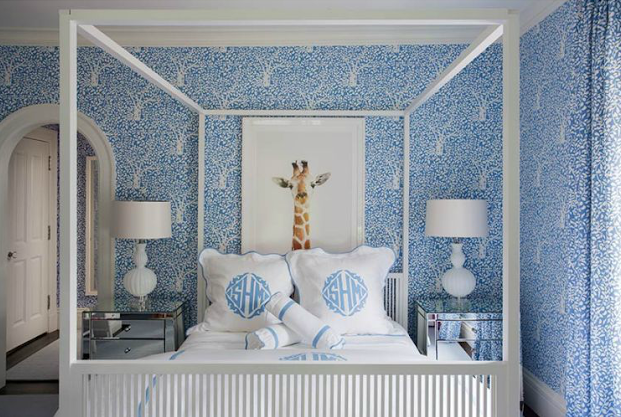 We absolutely love monograms and try to incorporate them into as many projects as we can. How do you make your mark on your home?